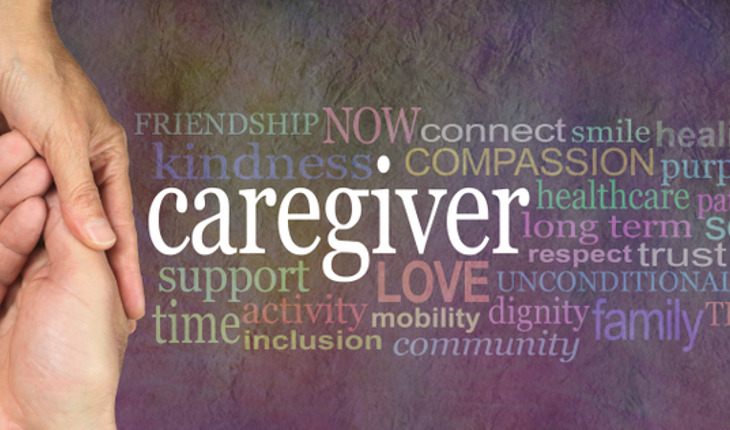 Editor’s note: Caregiving can be so all-consuming that you forget to care for yourself. But it’s essential that you do. Here, from the experts at the National Institute on Aging, are some suggestions for finding the time for self-care – and why it’s so important. Increase your energy level so you can keep up with your daily caregiving activities. Reduce feelings of depression and stress, while improving your mood and overall well-being. Manage and prevent chronic diseases and conditions like diabetes, heart disease, and osteoporosis. Improve or maintain some aspects of cognitive function, such as your ability to shift quickly between tasks and plan activities. Courtesy of Go4Life, a division of the National Institute on Aging, National Institutes of Health. For more information on senior-related health issues, click here.